While it’s 3º Celsius outside, things have heated up on the rumor mill for Samsung’s Galaxy S10 lineup. 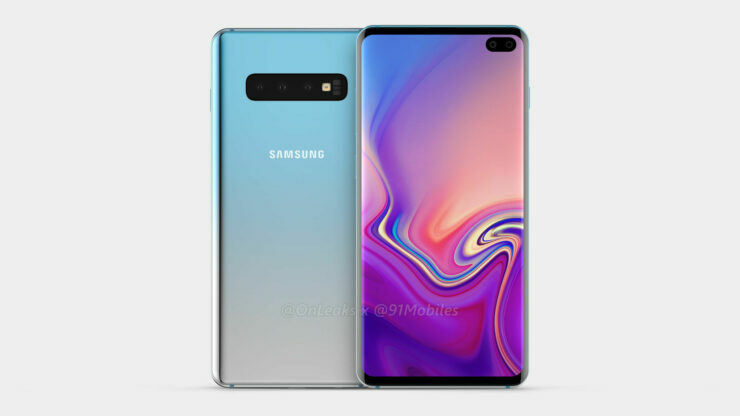 Yesterday, prolific tipster Onleaks shared detailed renders for one of Samsung’s upcoming smartphones. 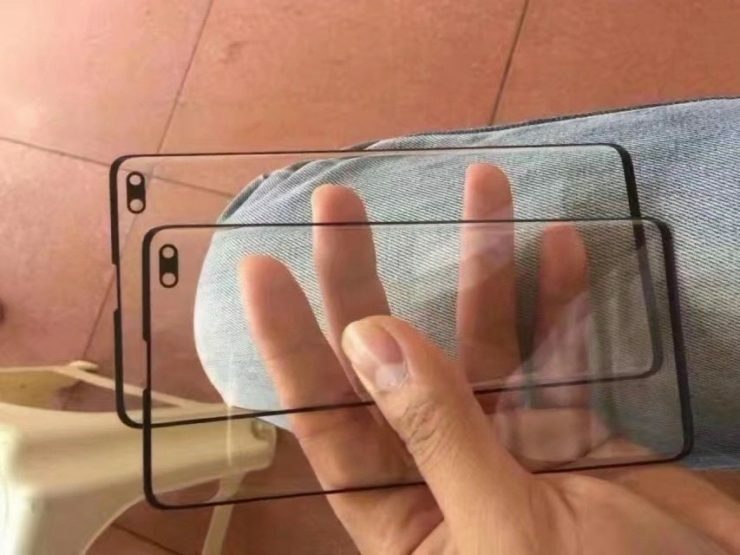 The images, as they usually do, shared complete external design details for the smartphone. However, things heated up pretty soon as two other tipsters (Evan Blass and Ice_Universe) disputed the authenticity of Onleaks’ information. 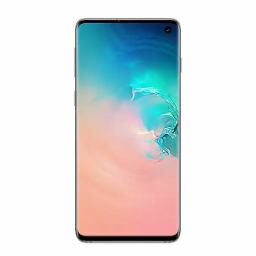 Well, Ice_Universe is back today with an important Galaxy S10 leak which settles things once and for all. Take a look below for all the details. While he initially used to cover leaked components for upcoming smartphones (particularly Apple’s iPhone and iPad lineups), recently Onleaks has restricted himself to share device renders which according to him are based on factory CAD specifications. These renders have turned out right on multiple occasions, and this fact further boosts his credibility. 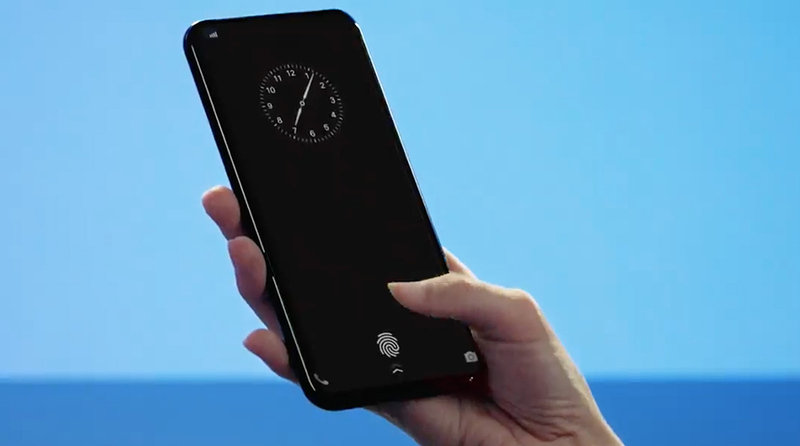 However, yesterday’s Galaxy S10 Plus leak from Onleaks shows bezels that are too thick for comfort. This and other potential inaccuracies were compounded by Ice_Universe claiming that ‘many’ of the rendered CAD specifications are wrong. Now, in what might be a counter to yesterday’s leak, the tipster is out with his take on the matter. The first two images in the gallery above are Ice_Universe’s latest leak. The last is a render shared by Onleaks yesterday. The only major difference that we can spot between the two is a much thinner top bezel. 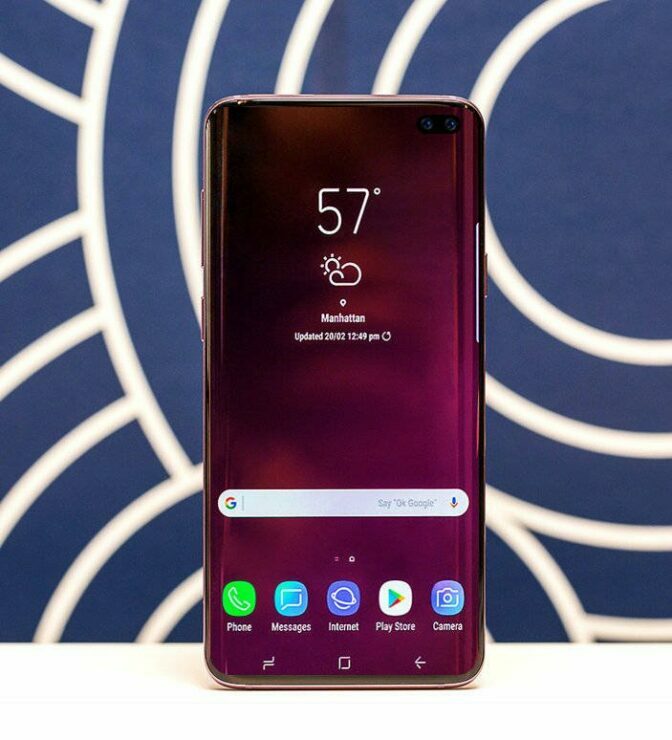 Apart from this, positions for the Bixby, volume and power buttons are similar; although Onleaks’ image appears to have mislocated the power button slightly. All in all, today’s shouldn’t prove popular with many folks. An early survey of user opinion suggests that many consider the top right dual camera cutout for the Galaxy S10 Plus too ugly for a smartphone.